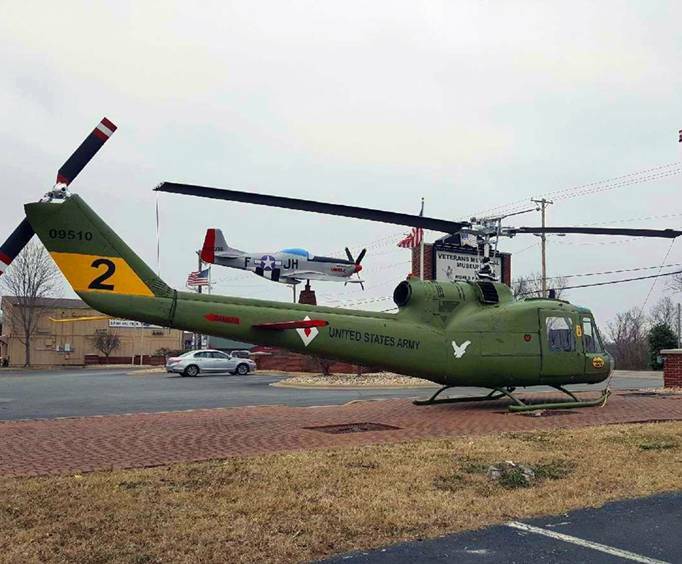 This Branson museum offers over 2,000 artifacts and exhibits that portray American soldiers and the wars they have fought during the 20th century. 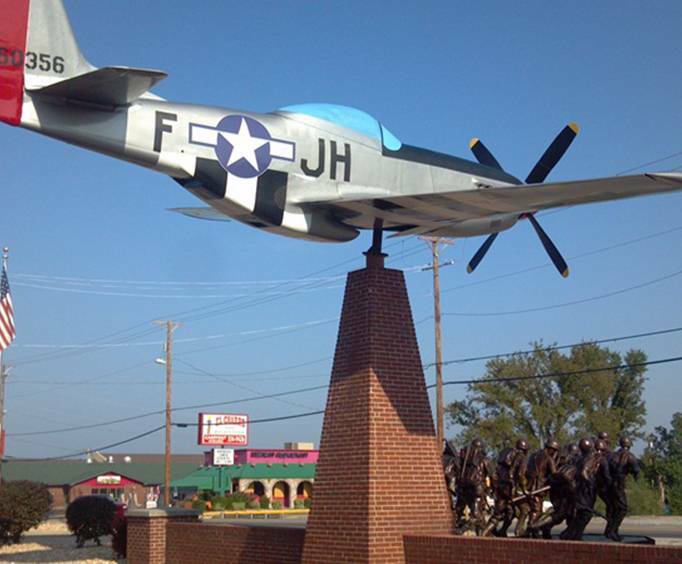 Here you can see items such as a WWII P-51 Mustang Fighter and the world's largest war memorial bronze sculpture, which features 50 life-size soldiers running up a beach, each modeled after a combat soldier from each of the 50 states. On the museum's walls, you can see the names of all of the soldiers killed in action so that this country may live in freedom, from WWII to the Persian Gulf. The museum itself contains ten main halls that tell the tale of each of the wars of the 20th century. A visit here is not only a fascinating lesson in history, it is a salute to all who have died in the name of freedom. 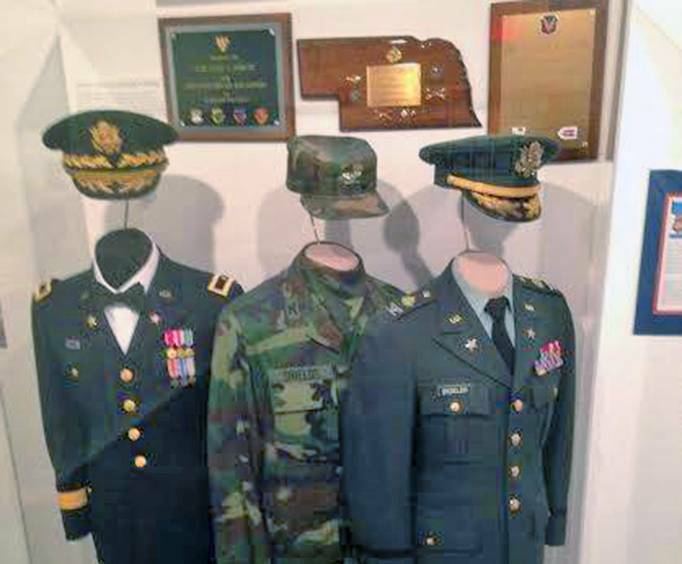 What is included in the admission price for Veterans Memorial Museum? Approximately how long could a customer plan to spend at Veterans Memorial Museum? Guests spend about 1 hour here. Is Veterans Memorial Museum handicap accessible? For what ages is Veterans Memorial Museum appropriate? Is parking available at Veterans Memorial Museum? Is it free? Being a navy vet and history buff i found the museum particularly interesting. I was able to find my brother-in-law's name on the viet nam wall as well as two of my shipmates that died during desert storm. It is a must see for all vets. I am planning a revisit in the very near future..
Great museum with some truly unique items. Very informative, also saw my uncle's name, whom i had never met, on the wwii wall. I left with an even greater appreciation for the sacrifice that americans have made over the years and continue to make today. I am more proud to be an american than ever, thank you. Really good and interesting. Go at your own pace which was nice. Could be better organized for chronological order through museum but may not be possible due to next exhibits being donated.